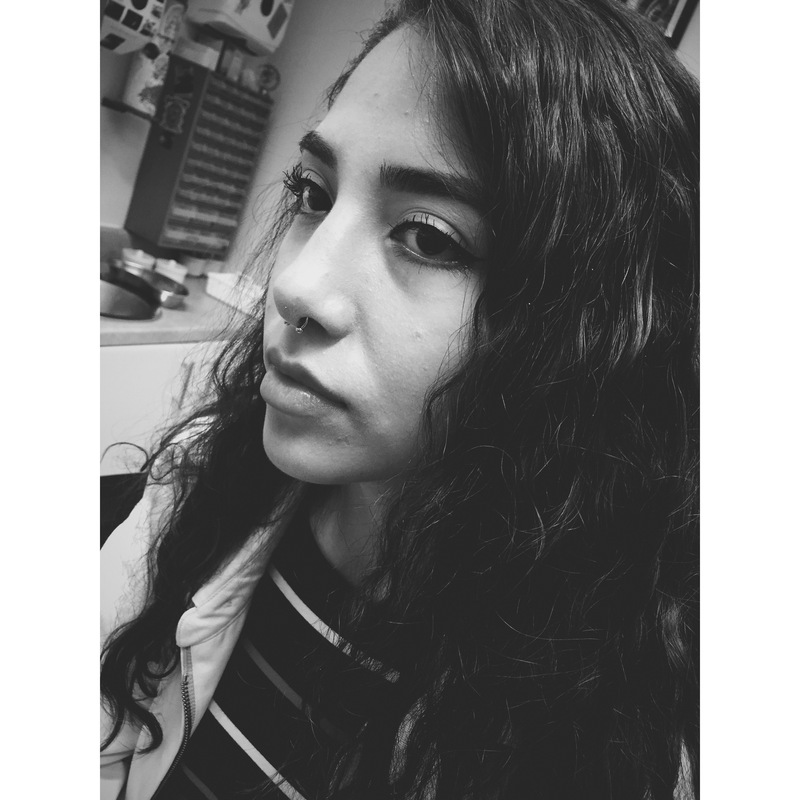 The lovely Miari’s latest addition – a nape piercing w/a pair of microdermal anchors at the base of the neck w/4mm clear crystal gemstones pierced @ Shiva. 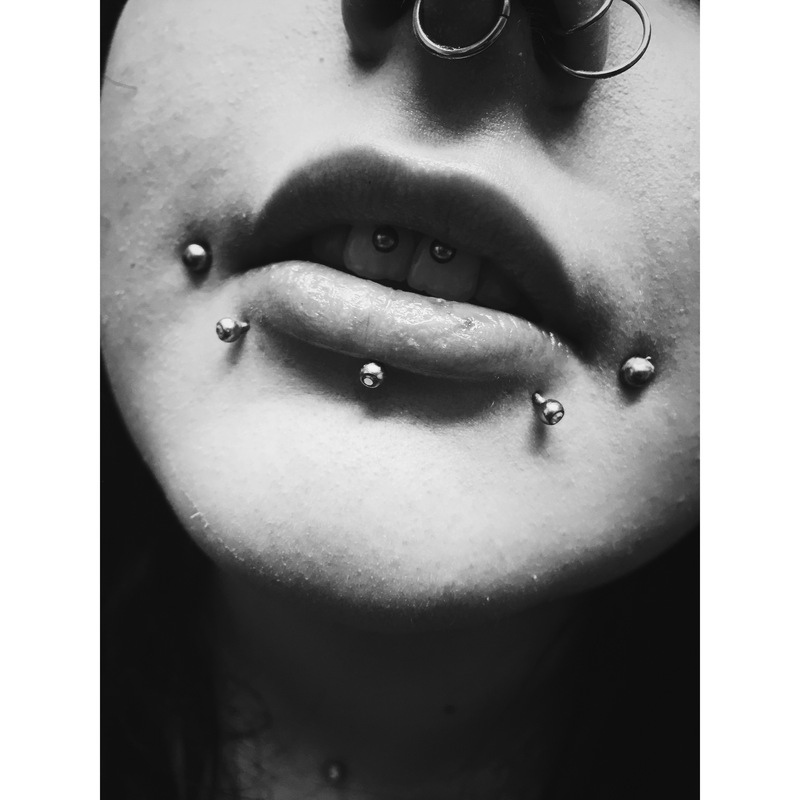 This entry was posted in Dermal Anchors, Piercing Portfolio and tagged Body Jewellery, Body Modification, Body Mods, Body Piercer, Body Piercing, Crystal Clear, Crystal Clear Gem Stone, Crystal Clear Gemstones, Dermal Anchors, El Capitan, Greenwich, High Polished, Implant Grade, London, London Body Piercing, London Piercer, London Piercing, London Town, Microdermal Anchors, Microdermal Piercings, Microdermals, Nape, Nape Piercing, Nape Piercings, Neck, Pierced, Pierced Girls, Pierced Grrls, Piercing Portfolio, Piercings, Professional Piercing, Protect Yo Neck, SE10, Shiva, Shiva Crew, Shiva Head Shop, Shiva Heads, Shiva Piercing Studio, Shiva Piercings, Shiva Tattoos, South East, South East Livin', South East London, South East London Piercer, South East Natives, South London, South London Piercer, South London Piercing, South London's Finest, Surface Piercings, Titanium, UK, UK Body Piercing, UK Piercer, UK Piercing. Bookmark the permalink. 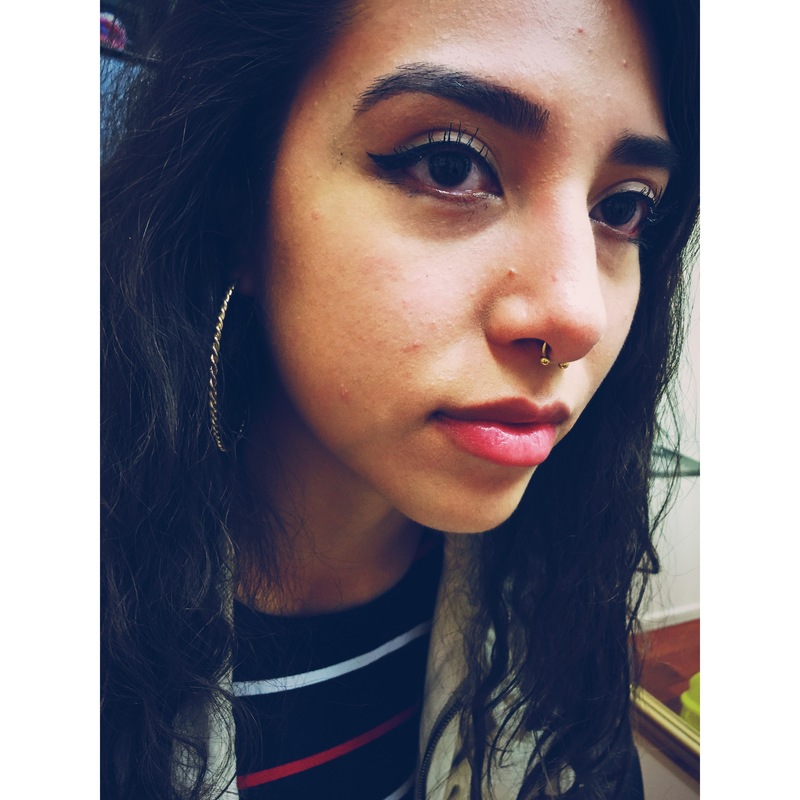 Laura’s septum pierced w/1.2mm goldline titanium CBB by El Capitan @ Shiva Piercings. 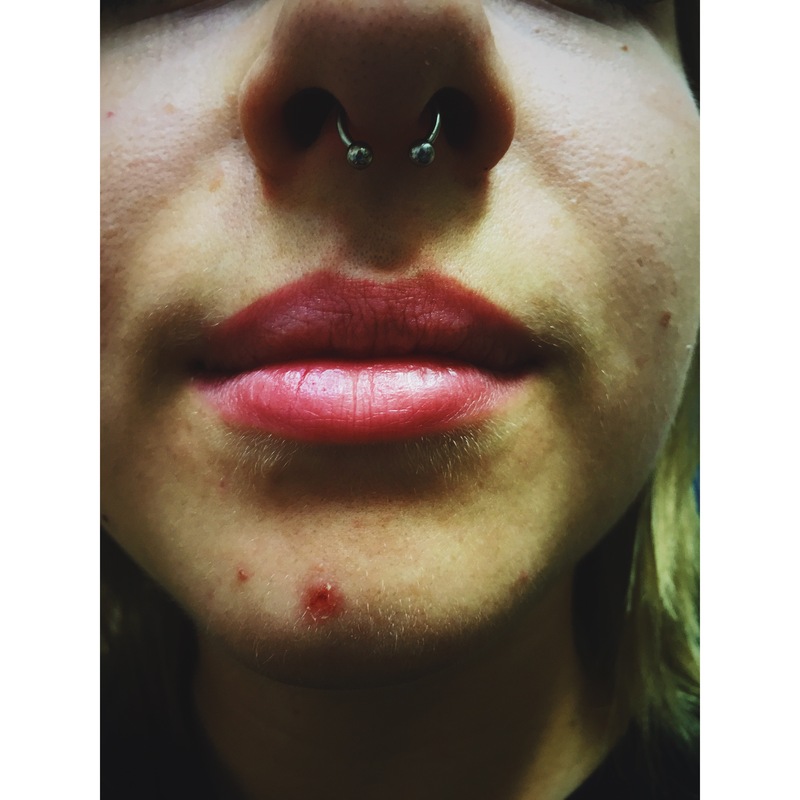 This entry was posted in Piercing Portfolio, Septum Piercings and tagged Body Mods, Body Piercer, Body Piercing, CBB, El Capitan, Goldline, Greenwich, London, London Piercer, London Piercing, Piercing Portfolio, Professional Piercing, SE10, Septum Piercings, Shiva Piercings, South East, South East London, South London, South London Piercer, South London Piercing, Titanium, UK Piercer. Bookmark the permalink. This entry was posted in Diath Piercings, Piercing Portfolio, Scaffold Piercings and tagged Body Mods, Body Piercer, Body Piercing, Daith Piercings, Diath Piercings, Dots to Line, Double Piercings, Ear Cartilage Piercings, El Capitan, Greenwich, Industrial, London, London Town, Piercing Portfolio, Professional Piercing, Scaffold Piercings, SE10, Shiva Piercings, South East, South East London, South London, Titanium, UK Piercer. Bookmark the permalink. 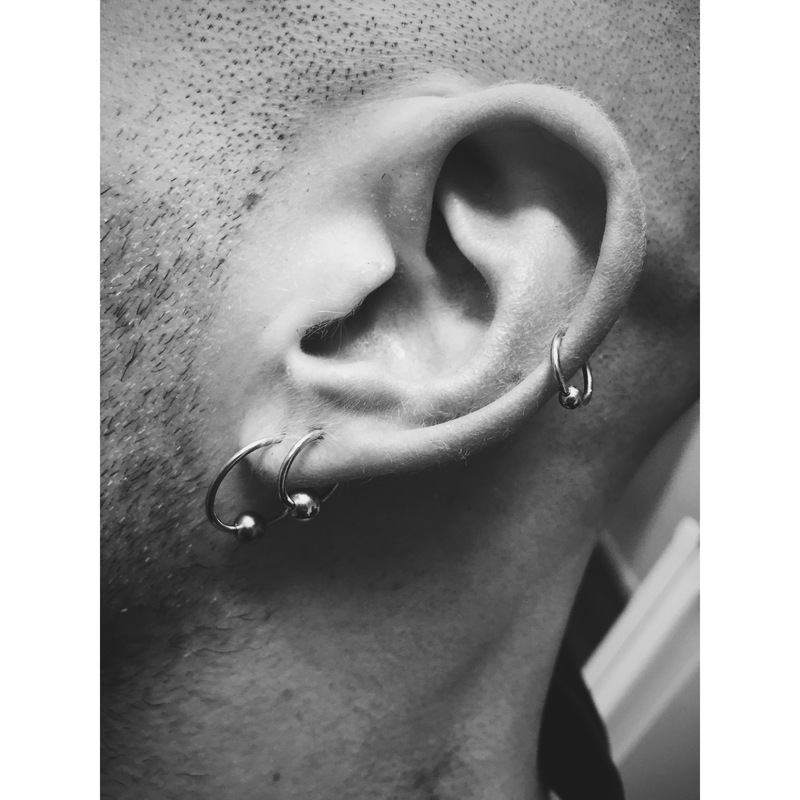 Sam’s lobes look awesome here w/1.2mm BCRs. 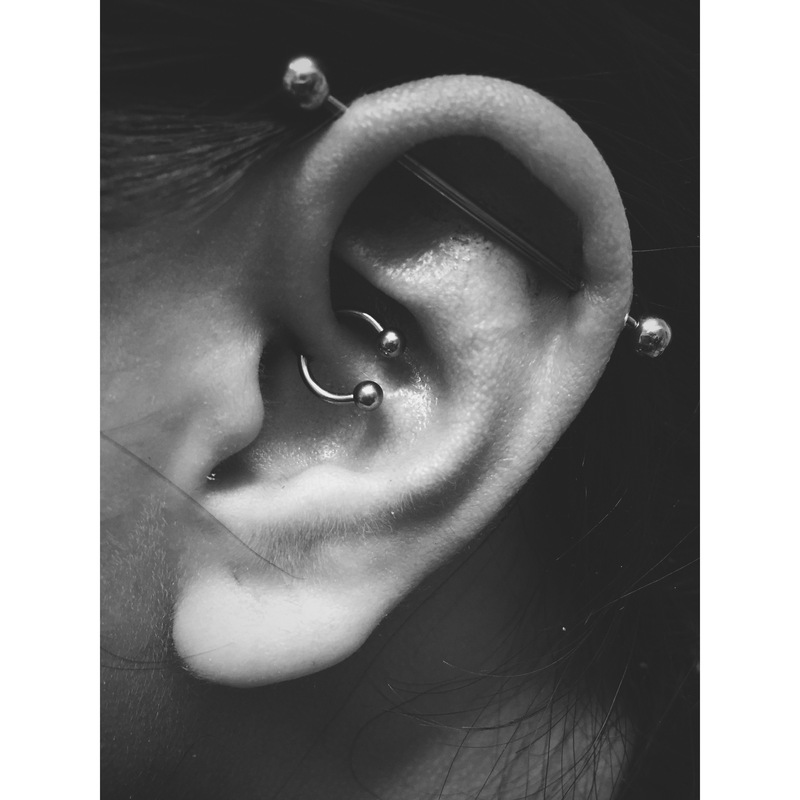 The first set (both ears) are healed and been fitted with bigger rings while the second set are fresh. 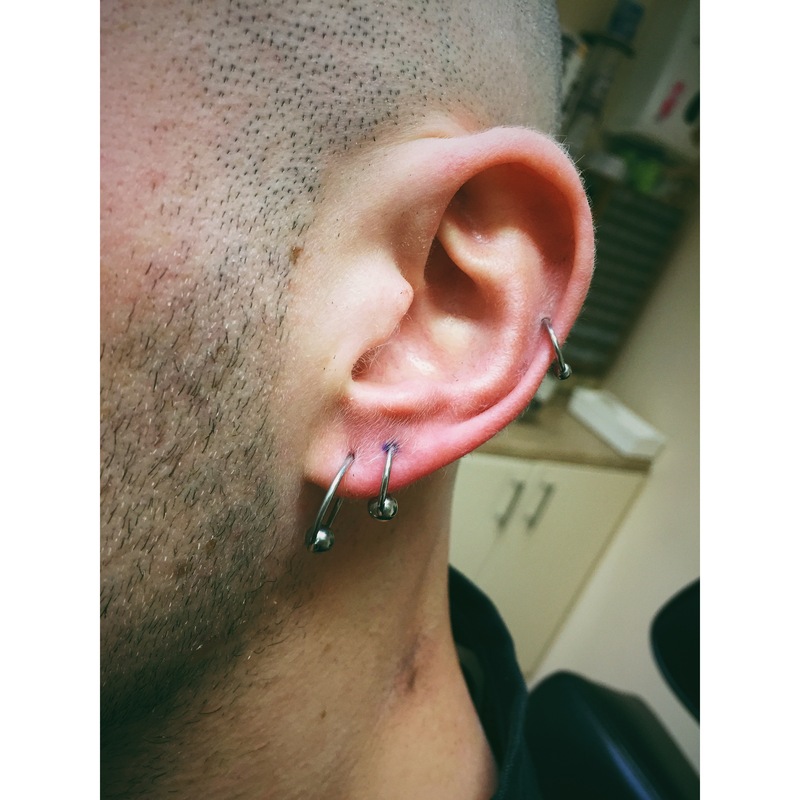 I rarely pierce with rings (certain piercings but 90% bars/curved bars) due to healing but as everyone is different and when I can trust n’ see a client has looked after/healed well, then am more than happy to see what works. 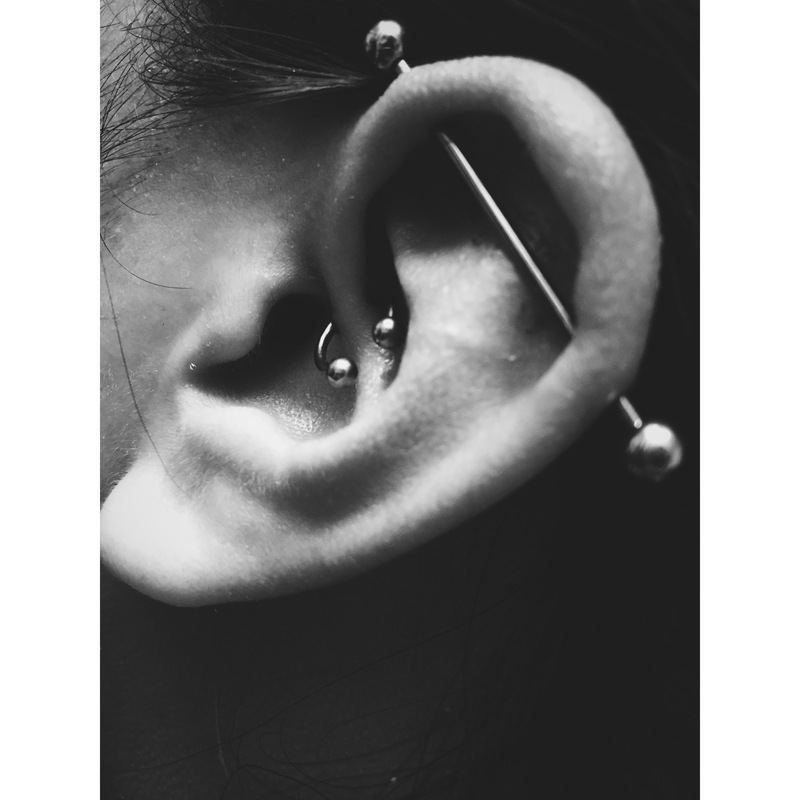 Always a pleasure, meeting so many kool people doing what I do… Both lobes, both sides pierced by me. 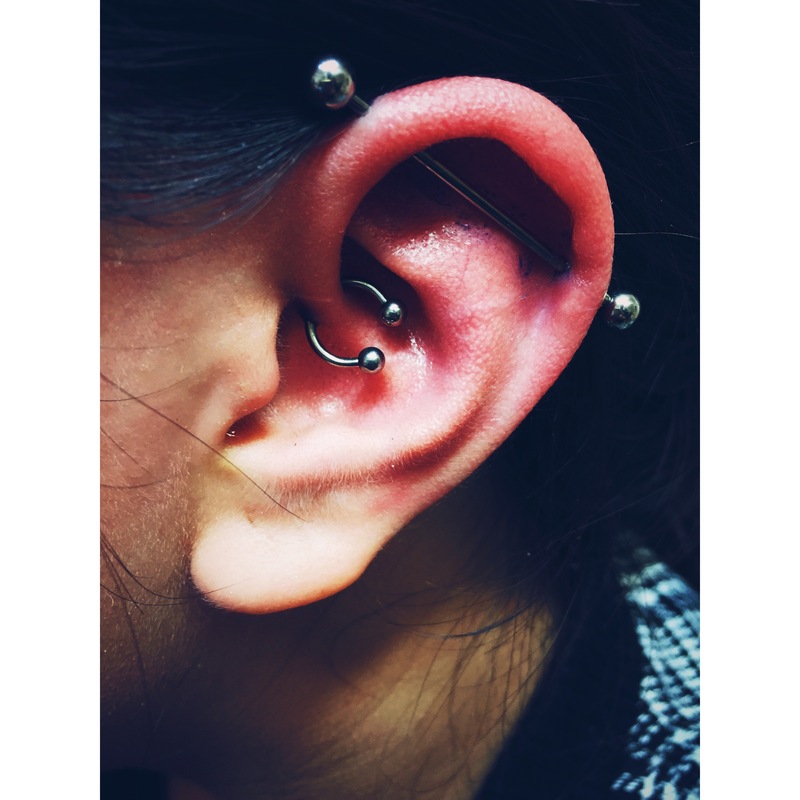 This entry was posted in Lobe Piercings, Piercing Portfolio and tagged Ball Closure Rings, BCRs, Body Mods, Body Piercer, Body Piercing, Ear Lobe Piercing, El Capitan, Greenwich, Lobe Piercings, London, Piercing Portfolio, Professional Piercing, SE10, Shiva Piercings. Bookmark the permalink. 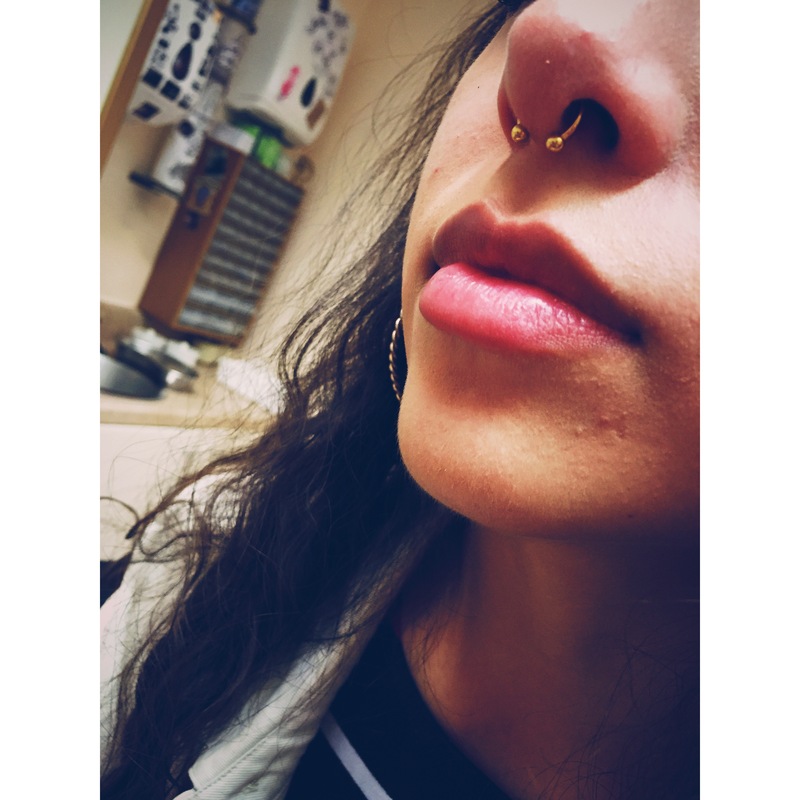 This entry was posted in Piercing Portfolio, Septum Piercings and tagged Body Mods, Body Piercer, Body Piercing, El Capitan, Greenwich, London, Piercing Portfolio, Professional Piercing, Quality Piercing, SE10, Septum Piercings, Shiva, Shiva Piercings, Titanium. Bookmark the permalink.